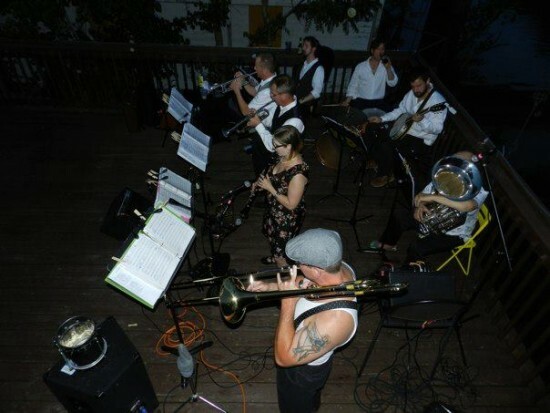 We are an authentic New Orleans style jazz band here in the the bluegrass!! The likes of which you'd only here on the streets of New Orleans, featuring a large collection of music from the 1920's to 1950's we have an old school feel to our sound. We also on occasion will partner with a local burlesque troupe for that all out east coast party vibe, blast from the old past you've been looking for!! Bring an authentic sense of class, fun, good southern, straight from the streets of New Orleans good time to your event! 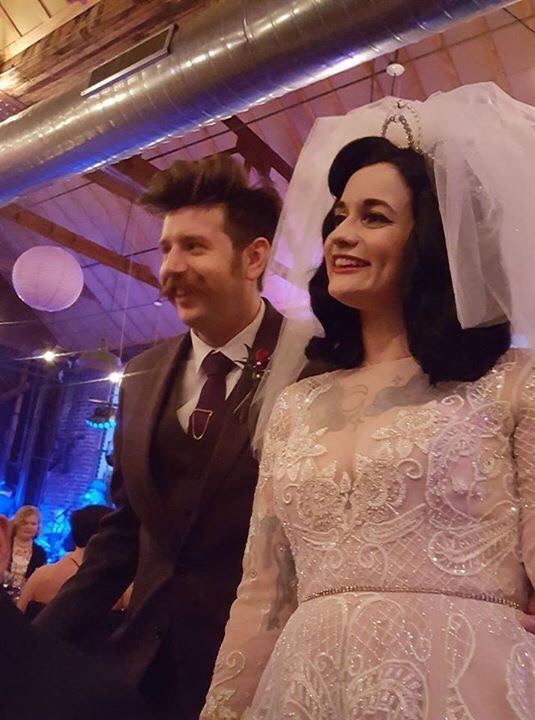 We spend a great amount of time in New Orleans, it my daughter decided to have her wedding in her home state of Kentucky, and also to make travel easier for all of our family and friends. 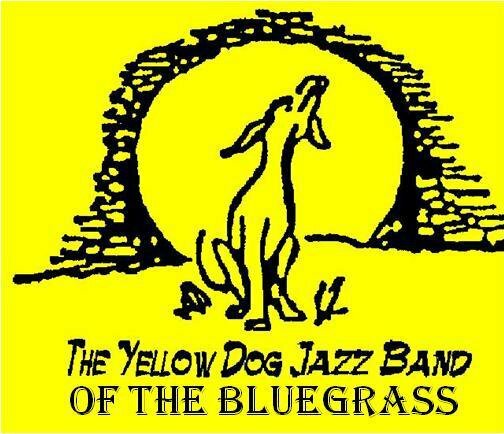 We really desired a traditional Nola style band and even considered flying in a band from Nola, but luckily we found Yellow Dog! 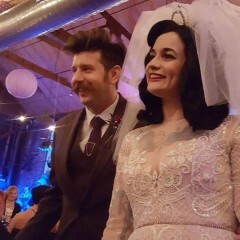 They performed a second line and even learned a special song that my daughter had to have as she walked down the isle....they did not disappoint. Thanks to Aaron and all of the band that made Miranda and Ian’s day even more special and memorable. Their rates by the way, are EXTREMELY reasonable....they should charge more than they do for their service! Great communication. Great music. Very professional. An authentic, straight from the streets of New Orleans experience evoking images and feelings and sounds from the 1920's to 1940's... that rowdy, prohibition era where everyone was partying in secret giving it that edge of excitement. A burlesque show with the live jazz as well. 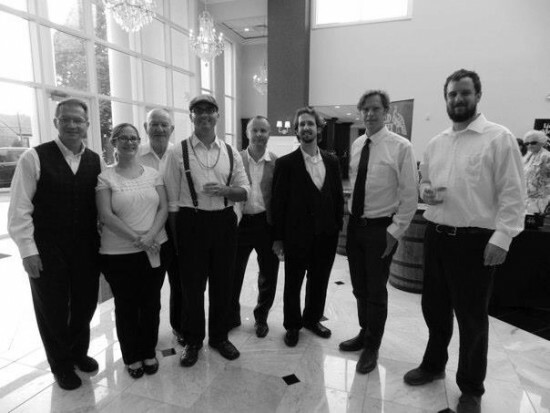 We are an 8 piece band consisting of 2 trumpets, clarinet, trombone, tuba, banjo, piano and drumset. We play an authentic sound straight from the streets of New Orleans representing the time and era of the 1920's to 1940's. We've also been known to partner up with a burlesque troupe for that authentic east coast and southern party from days of old.